A safety practice used in the early days of coal mining involved the use of canaries. Since these birds were susceptible to the ill effects of deadly toxic gas exposure before humans, caged canaries brought into the mines were closely monitored as an early warning system of lurking danger. A criminal trial, recently completed in the Netherlands for which judgment is pending, will become the canary in the coal mine for freedom of speech in Europe. Mr. Wilders’ prosecution seems motivated by a justice ministry that places more weight on political correctness than upon the letter of the law. First, Moroccans do not constitute a race, but a nationality. Second, Mr. Wilders’ comments, as he testified, were aimed at expelling criminals with dual Moroccan citizenship, tightening immigration rules and implementing an “active voluntary repatriation policy” – all of which were supported by 40 percent of the Dutch people. There was ample justification for Mr. Wilders’ call to action: Over the past two decades, the country’s violent crime rate has undergone an 83 percent increase tied specifically to its lax immigration policies. In his closing comments to the court, Mr. Wilders made an observation about his responsibilities as an elected representative of the people. It was an observation many similarly elected officials throughout Europe and the United States fail to grasp, either for reasons of elitism or political correctness. 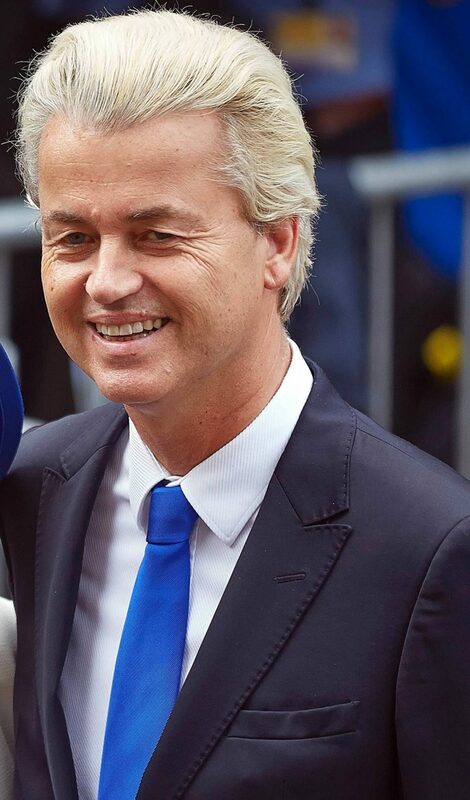 Mr. Wilders proclaimed he was elected to protect the people he represented. This was his job and, failing to publicly provide his best advice ran contrary to his official duty. Mr. Wilders argued, unless intentionally skewed, statistical data is not racist. It simply represents factual reality. And, if the factual reality is that a threat exists, his obligation then is to report it. This obligation, he added, is prefaced upon a fundamental right distinguishing democracies from totalitarian states – the right to speak freely. Unfortunately, few European leaders accept Cicero’s law. It is why various European states are falling, one by one, into the loss column as far as maintaining their Western identities. The leader of France’s Front National Party, Marine Le Pen, was prosecuted in 2015 for remarks made in 2010 comparing Muslims praying in the streets of France to a Nazi occupation. 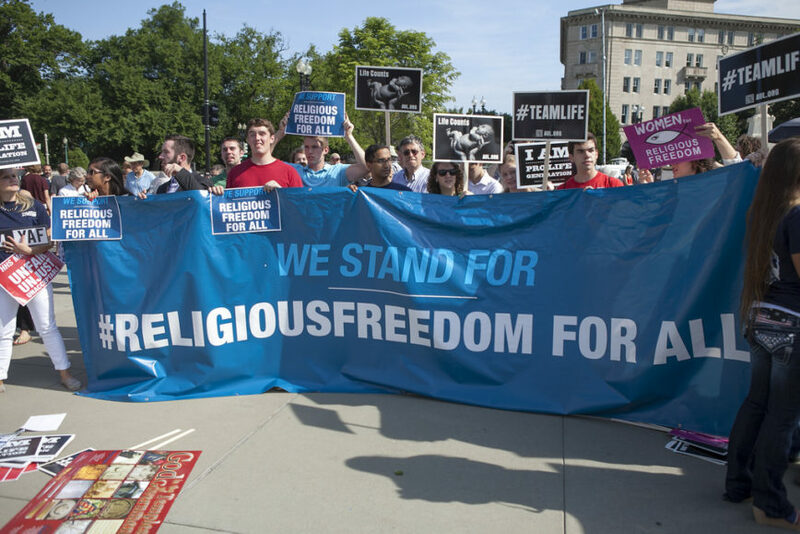 While denying she was Islamophobic, she argued street prayers – a practice for which worshippers never obtained licensing – constituted a behavior presenting a threat to the public order. As hijrah rears its ugly head throughout Europe, other politicians are speaking up, although fearing a politically correct judicial hammer eventually may fall upon them as well. Not since the 14th century has Europe been so devastated by a plague. The bubonic plague was transmitted across Europe by fleas from infected rats; today’s plague is transmitted by political correctness infecting free speech. While it had no control over the bubonic plague, Europe does have the ability to control the immigration plague it now faces. Mr .Wilders’ trial boiled down to a conflict of interests: political correctness versus freedom of speech – with the right to forewarn the public of a danger hanging in the balance. Incredulously, Mr. Wilders’ prosecutor claims, “Freedom of expression is not absolute, it is paired with obligations and responsibilities [not to] unnecessarily offend.” This imposes a purely objective standard upon speakers who are held responsible for knowing what any listener may find offensive. The prosecutor fails to recognize that when these two interests converge, the greater good is tied to the safety of the majority, rather than silencing harbingers of a public danger by applying a nebulous standard for which any minority can claim offense. The Wilders trial will determine, at least for the Netherlands, whether a politician’s responsibility to keep citizens safe is outweighed by an alleged responsibility not to unnecessarily offend. If the latter prevails, the rest of Europe need heed, as far as free speech is concerned, the canary has died in the coal mine. Family Security Matters Contributing Editor Lt. Colonel James G. Zumwalt, USMC (ret) is a retired Marine infantry officer who served in the Vietnam War, the US invasion of Panama and the first Gulf war. He is the author of "Bare Feet, Iron Will--Stories from the Other Side of Vietnam's Battlefields" and frequently writes on foreign policy and defense issues.